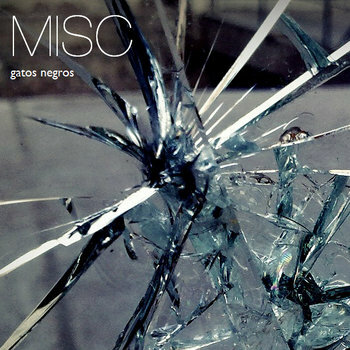 The longest EP by MISC is called "Gatos negros" (or "Black cats") and it's quite awesome. This album is the most honest work of MISC, and maybe the most beautiful. Totally recommended, even if you have a broken heart.